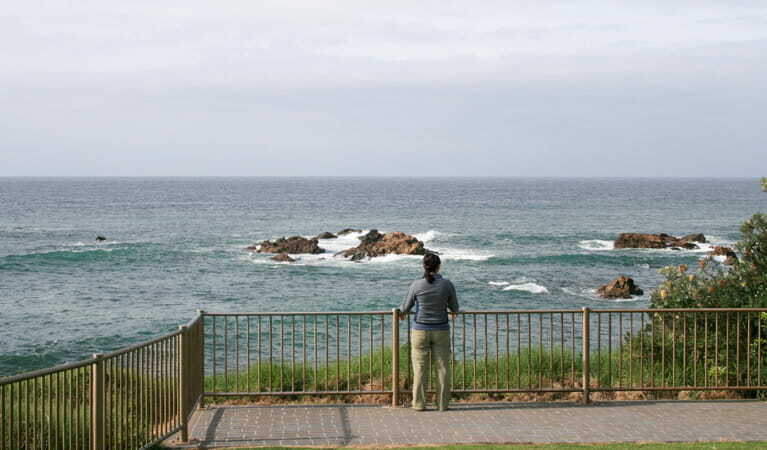 Mystery Bay lookout is in the most southern part of Eurobodalla National Park not far from the picturesque hamlet of Mystery Bay. The lookout offers fabulous scenic views out to the Pacific Ocean where you are likely to see whales during their spring migration, so bring your binoculars along. 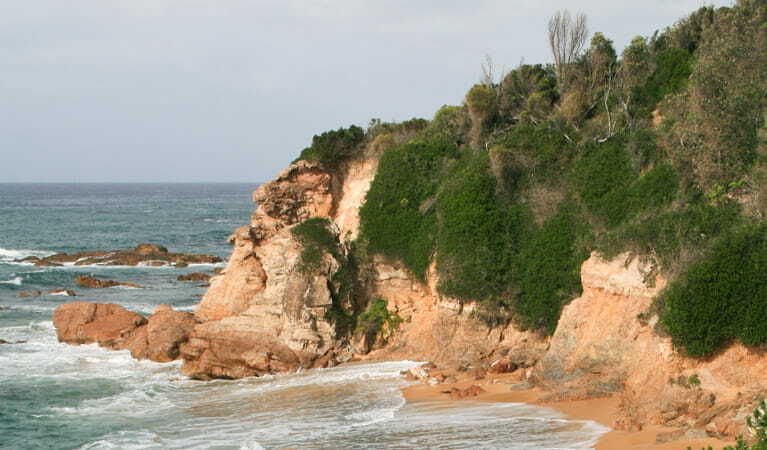 The coastal Yuin People traditionally camped, fished and collected resources in this area, a tradition that continues into present. 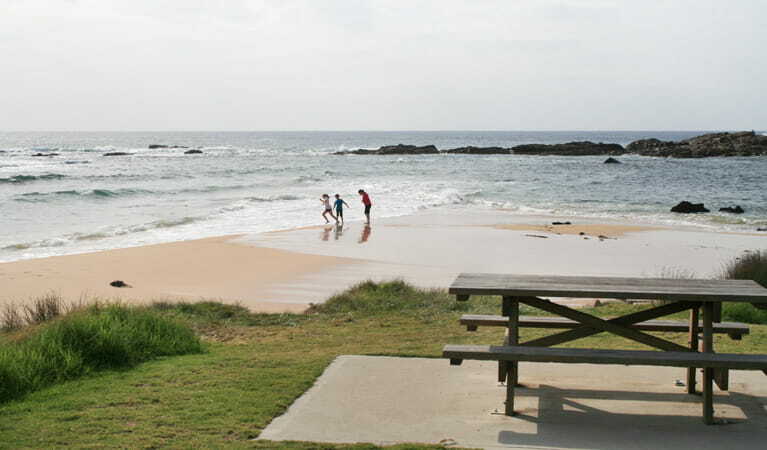 A number of middens and artefact scatters remain in Mystery Bay so keep a close eye out for these. 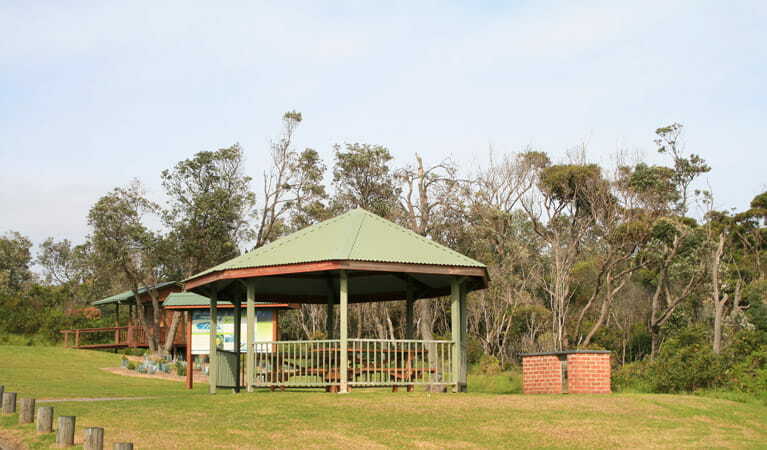 Next to the lookout is a picnic area, so pack a lunch and spend some time soaking up the scenic surroundings as coastal wattle and pale yellow banksia decorate this charming picnic spot. 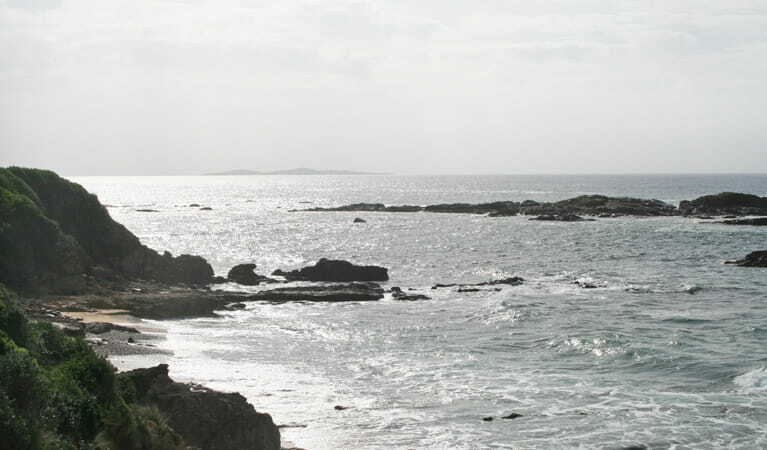 There are plenty of walking opportunities from Mystery Bay lookout as well as swimming, fishing and surfing at nearby beaches. 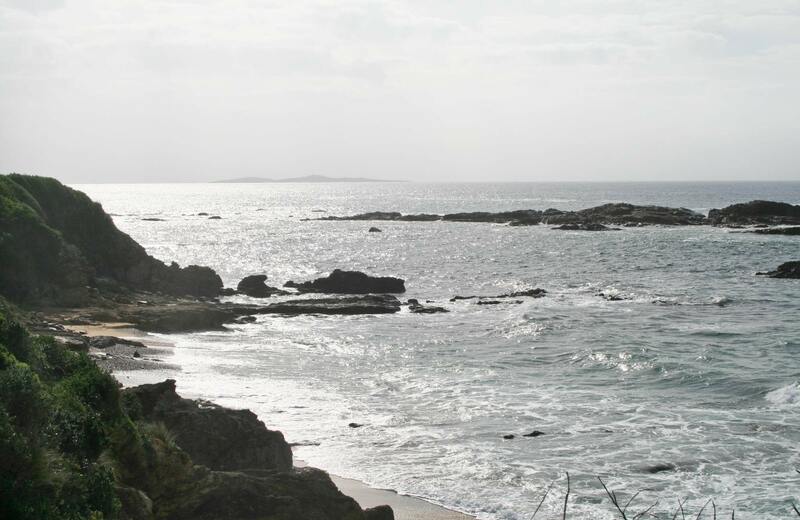 For the adventurous, the coastline around Mystery Bay has deep channels that are great for snorkelling.